Get ready for blast off as Professor Astro Cat takes you rocketing through space to learn about high flying rocket missions and adventures in this first look at space exploration. 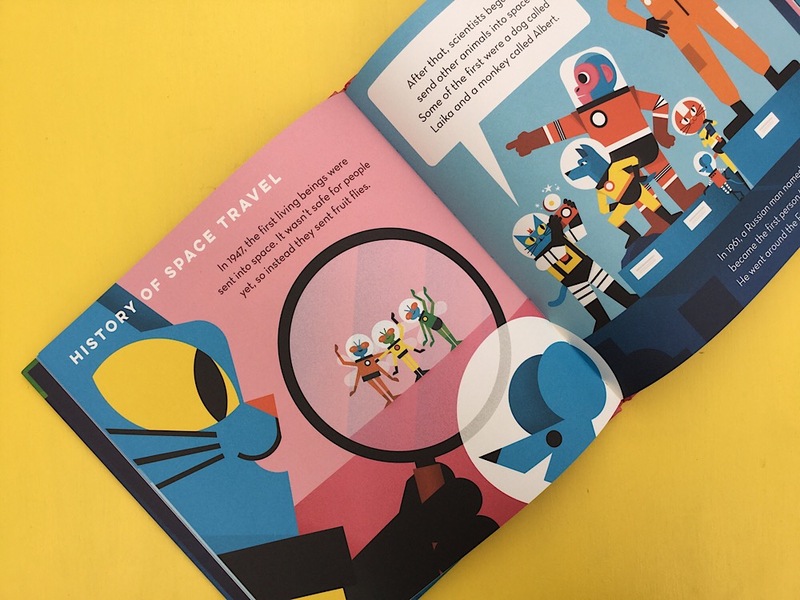 The vibrant illustration, colourful characters and facts delivered in speech bubbles makes this brilliantly accessible for young space fans. Comes with a glossary to explain some of the trickier vocabulary. Perfect for Early Years and Key Stage One classrooms and space topics.